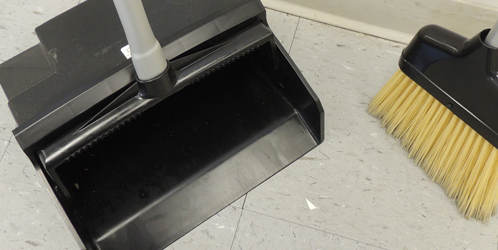 Ergonomics is key in cleaning and no one offers better ergonomics in dustpans and brooms than Unger. Our unique telescopic design is made to fit the needs of the widest variety of cleaners. 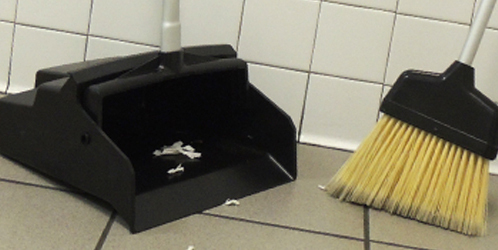 Your custodial staff will work comfortably and quickly with these brooms and pans. Remove debris without bending! 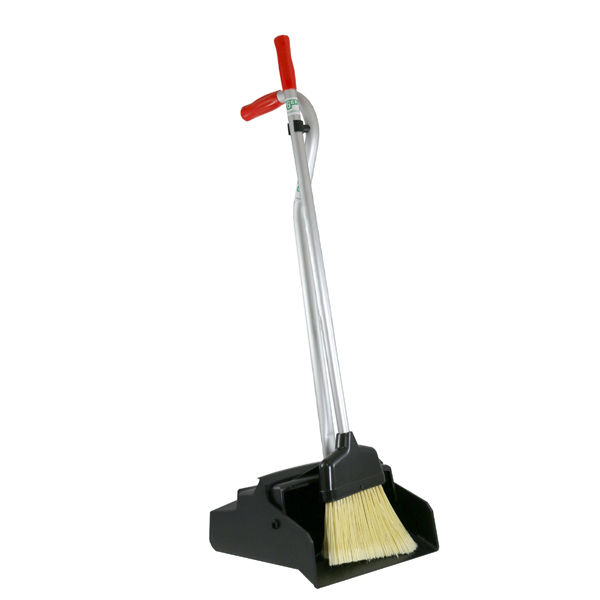 Broom and dustpan are attached for easy retrieval, and swivel dustpan collapses without spilling contents for compact storage. 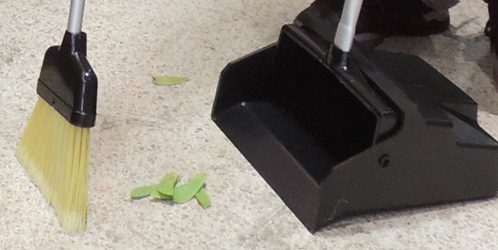 Keep floors spotless with these effective dustpans and brooms!